Many young women dream of flying off to New York City – fashion capital of the world – to become a model. While getting offered an opportunity to take an all-expenses paid trip to the Big Apple in order to do a few modeling gigs and maybe even appear in some music videos may seem like an intriguing offer, it may just be too good to be true. This was definitely the case for two girls from Sacramento, California. When a couple of teenage girls approached an American Airlines agent at the Sacramento Airport, excited to board their flight to New York City, the employee knew that something was just not right. Not only were they traveling without a chaperone, they also had first-class, one-way tickets. Thanks to the agent’s wise intuition and quick-thinking, she stopped the young girls from heading into what was likely an incredibly dangerous and terrifying trap. 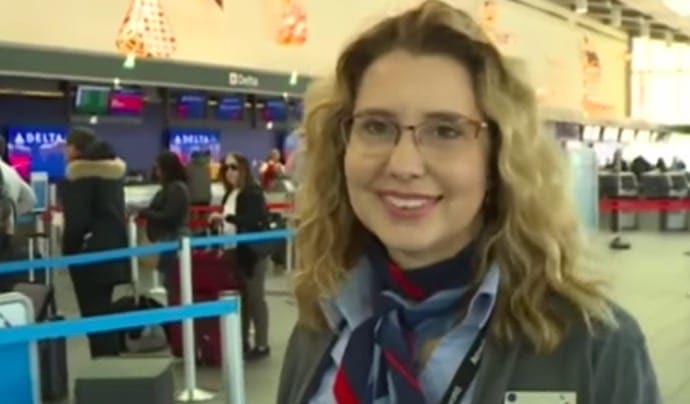 Today, the American Airlines agent is hailed a hero for her dedicated service and life-saving attentiveness. It all began one summer day in August, 2017. 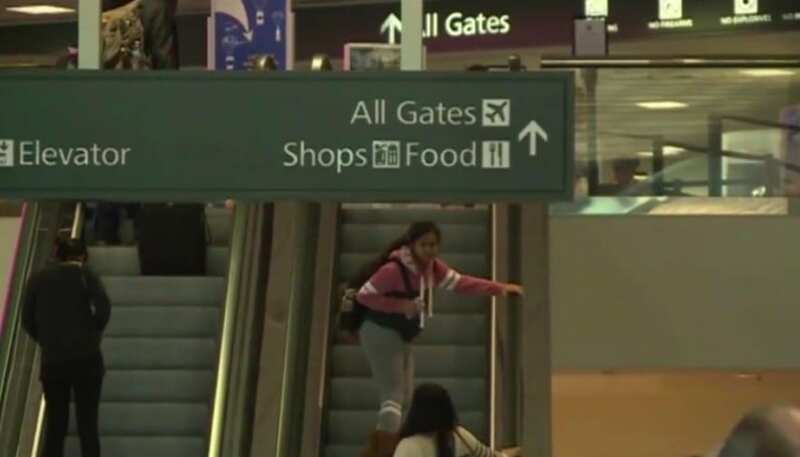 California’s Sacramento International Airport was flooding with travelers rushing off to their destinations. 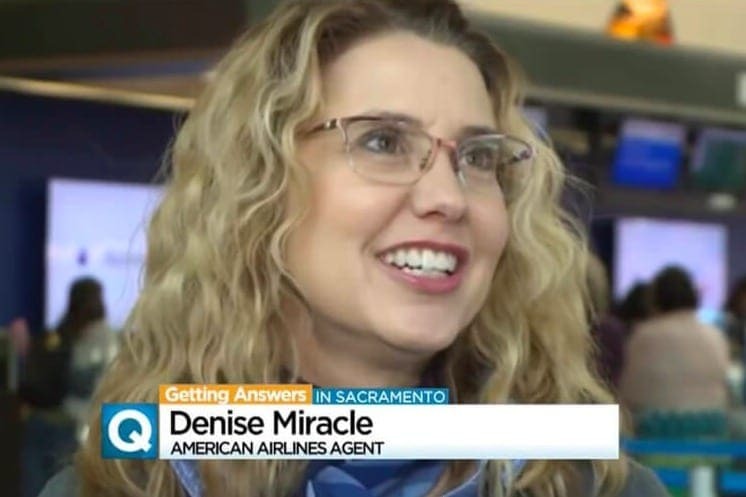 However, when Denise Miracle, an agent for American Airlines, saw two teenage girls approach her station in the airport, she knew something seemed off. 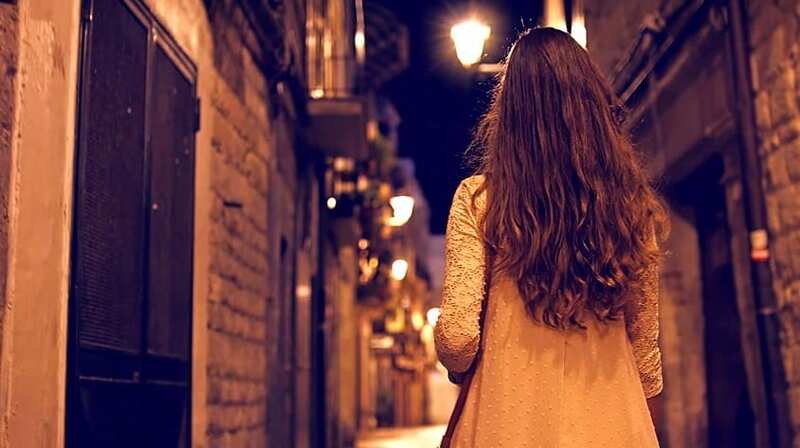 When she discovered that these two minors were alone, without any parent or guardian in sight, she stopped what she was doing and began asking the girls about their itineraries. It was then that her suspicion began to grow even more. First of all, she soon learned that the two young ladies were only 15 and 17 years old, and had plans to fly from Sacramento to New York City. The fact that two minors would attempt to fly such a great distance by themselves was already a giant red flag for Denise. Her concern only grew as she examined their tickets, and found that not only were the passengers’ tickets one-way, by they were also first-class seats. Denise began asking the girls a slew of questions that came to mind, such as how could they afford these tickets, and who were they planning on meeting up with once they arrive in New York? Something that also struck Denise as odd was the fact that each girl had barely any luggage with them – why were they traveling so light? The two teenagers were starting to get nervous, frantically looking at their phones and whispering to one another while they tried to think of answers to the agent’s questions. The teens’ obvious nerves only made Denise more panicked, and she knew she had to act fast. She told the girls that there seemed to be a problem with their tickets, and asked them to wait while she checked into it further. Despite the lengthy line of impatient travelers that had formed behind them, the agent took her time to look into this peculiar case. As the two teenagers waited on the side, with anxious expressions on each of their faces, Denise decided to do some digging. She quickly tracked down the credit card that was used to purchase the tickets. In just minutes, she had her answer. It didn’t come as a surprise that the tickets were not bought under either of the girls’ names. 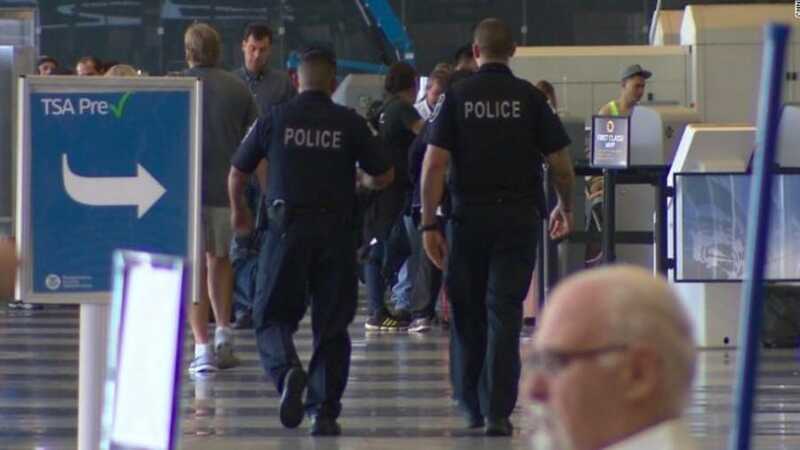 Not only that, but the credit card that was used to purchase the two first-class, one-way tickets for the teenagers was flagged with a warning as potentially fraudulent. Finally, knowing this was all the evidence that she needed, Denise decided it was time to call in some extra help. 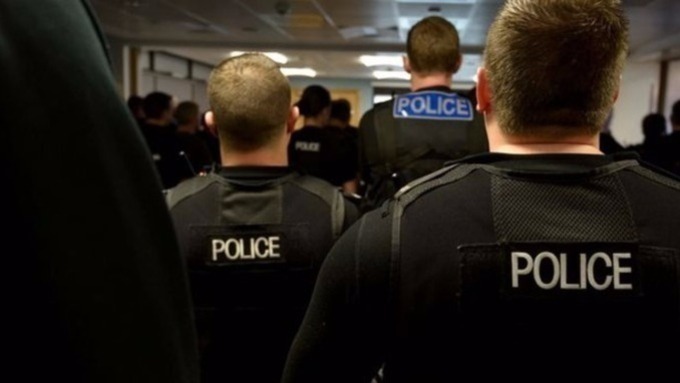 The agent picked up the phone and called the airport police over – telling them that it was an emergency. She explained the situation to the officers and showed them the information of the credit card that was used. 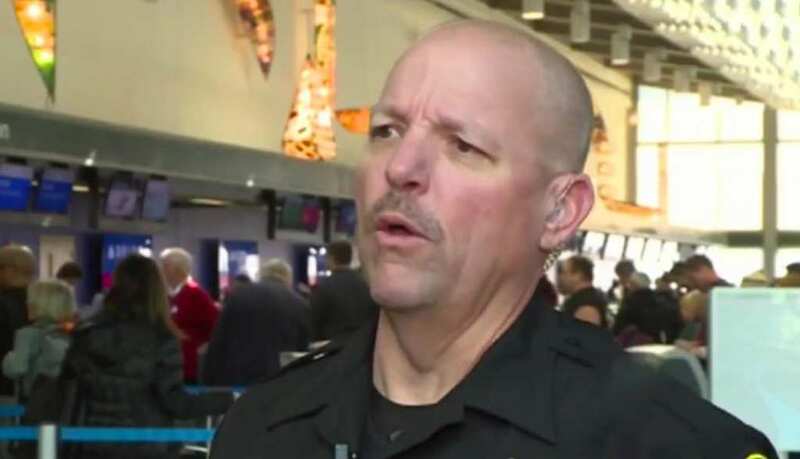 The sheriff’s deputy of the airport, Todd Sanderson, then approached the girls and informed them that he was going to have to ask them some questions. The deputy was able to get more information out of them about their exact plans for their trip to New York. He found out that the girls were planning on going to the Big Apple for the weekend after they were invited by a man they had met via Instagram. The two teenagers explained that they were offered a few “jobs” by the mysterious man, that would consist of some modeling gigs and appearances in a couple music videos. Each teen was promised to be paid $2,000 for their work during the weekend. The deputy quickly uncovered another alarming problem – neither of the girls knew that their tickets were only going one way. In addition, both of their parents believed that their daughter was at the other friend’s house for the weekend. It became clear to both Deputy Sanderson and Denise that these two young ladies were most likely the victims of a truly dangerous scam. The girls themselves had no idea that they were heading into a potentially terrifying trap. They just believed that they had a chance to go after their dreams of becoming a model. 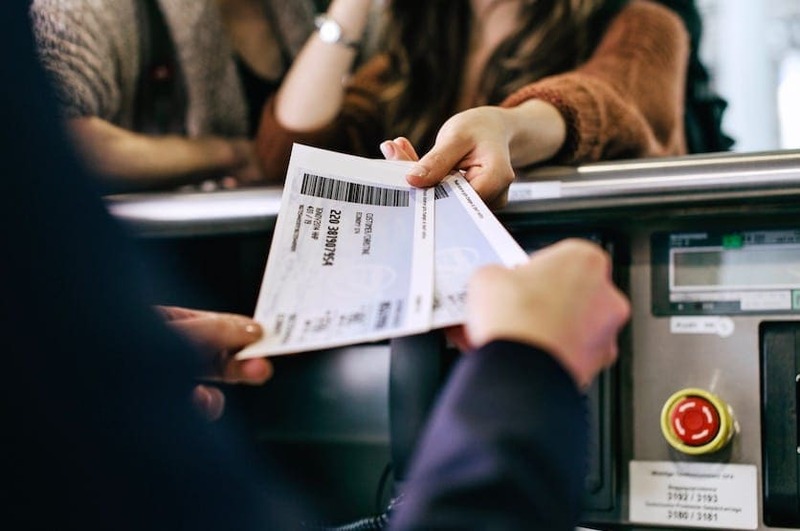 However, once they were told that their tickets were only good for a one-way flight, that is when they started to realize that something was not right, and that they had likely been set up. The Sacramento Police dug deeper into the potential threat. 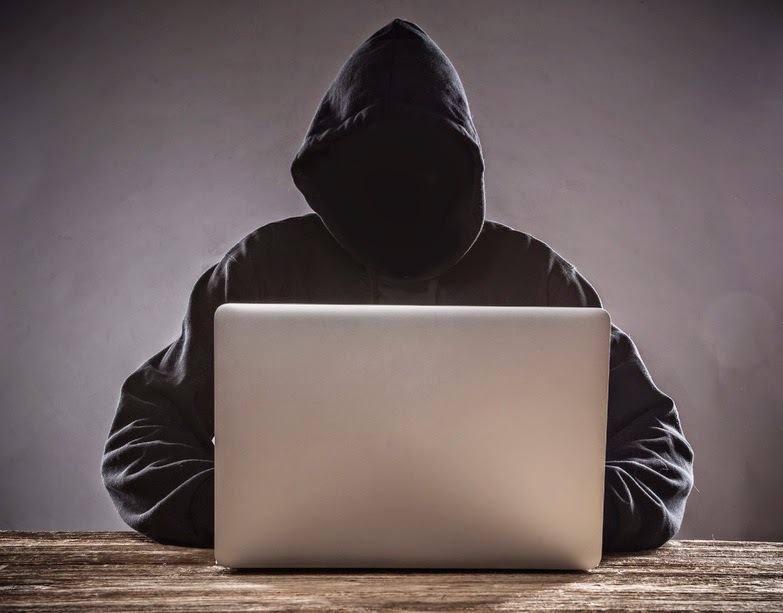 They believed that the man who the teenagers met online, whose name they only knew as “Drey,” was possibly trying to lure the young girls into a human trafficking scheme. 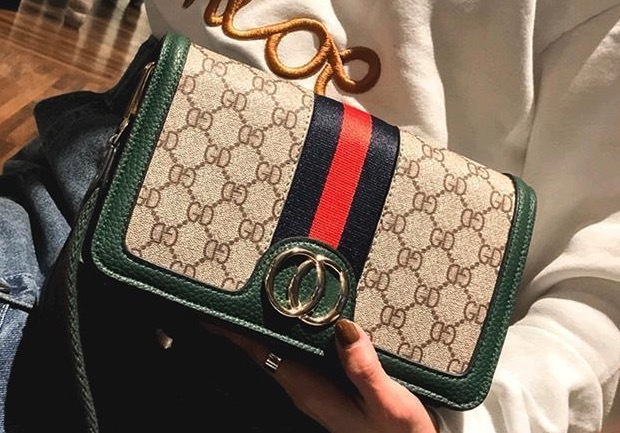 However, as the authorities tried to track down the culprit, his entire presence online – including the Instagram page that he had met the girls with – disappeared completely. Sanderson tried to trace Drey’s phone number, but it was a Google number – which is nearly impossible to track down. 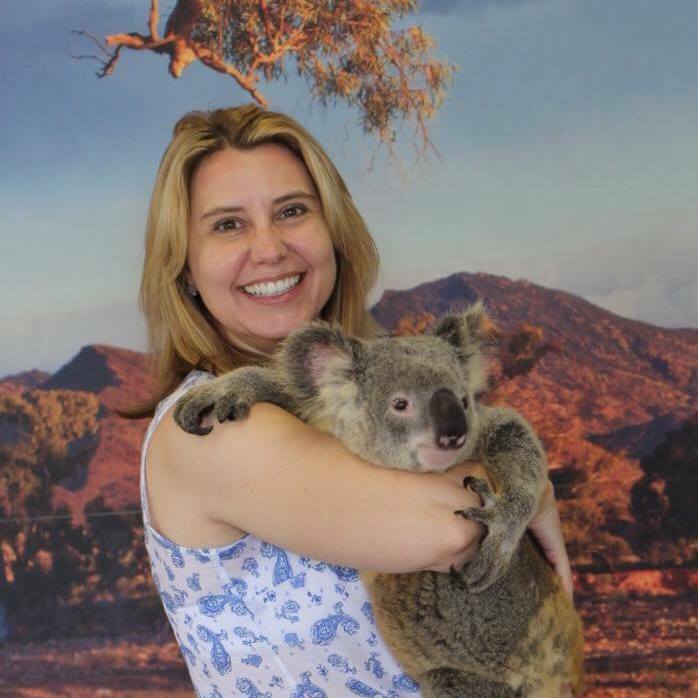 Although the police were unsuccessful in locating the perpetrator behind this threatening scam, Denise was praised for stopping the dangerous act in its tracks. The harsh reality of what could have happened to the girls if they had gotten on that plane and met up with “Drey” is truly a terrifying thought. Unfortunately, luring in impressionable young girls with the promise of giving them modeling work is something that happens all too often, and is an all too common ploy in the human trafficking circle. The statistics behind human trafficking is truly frightening. It has been reported that an estimated 57,700 people are victims of human trafficking in the United States today. The U.S. Department of State lists the top three states with the largest amount of human-trafficking activity as: Texas, New York, and California – the state in which the two potential victims are from. Globally, The International Labor Organization stated that there are approximately 40.3 million victims around the world. Thanks to Denise’s attentiveness, along with the help and determination of Deputy Sanderson, the two girls returned safely home to their families. Each of their parents had no idea of their daughter’s plans and were extremely grateful that Denise was there to stop them from what could have been an incredibly dangerous and life-threatening situation. One of the teen’s mothers even wrote to the agent on Facebook, thanking her and hailing her as a real-life hero. Denise later shared some words from the heartwarming and emotional message that one of the girl’s mothers had sent her on Facebook. In it, the mother explained how eternally grateful she was for the agent’s dedication and smart-thinking that day that led to her daughter’s safe return. 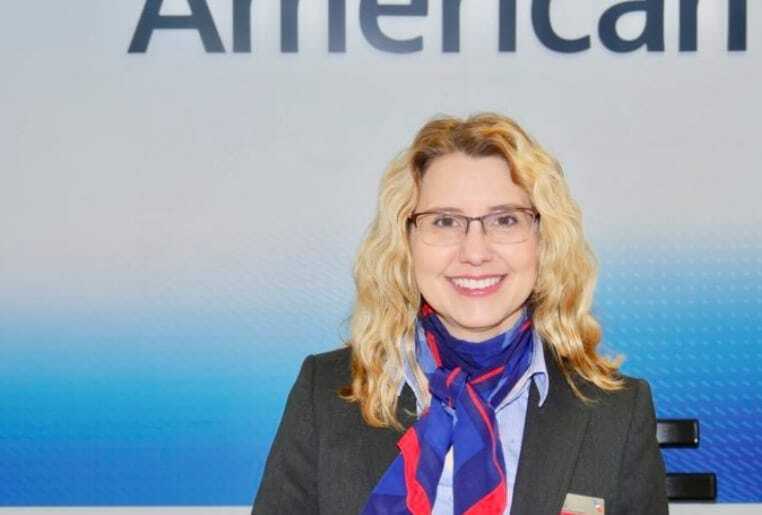 American Airlines even spoke out about Denise, issuing a statement to publicly thank the agent for her astounding service. The airline also used the opportunity to educate its staff on the harsh realities of human trafficking and how to spot a potential threat. Not before long, Denise’s heroic story began making its way around the country, reported by numerous media outlets. 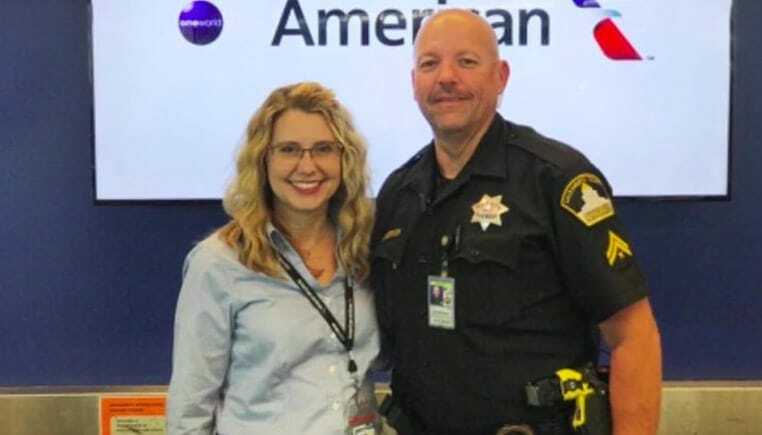 Denise and Deputy Sanderson appeared on both CBS New York and CBS Sacramento news stations, where they were interviewed about the details of the frightening incident that had happened that day. Social media blew up with thousands of comments, praising Denise for using her smart instincts and saving the lives of the innocent girls. 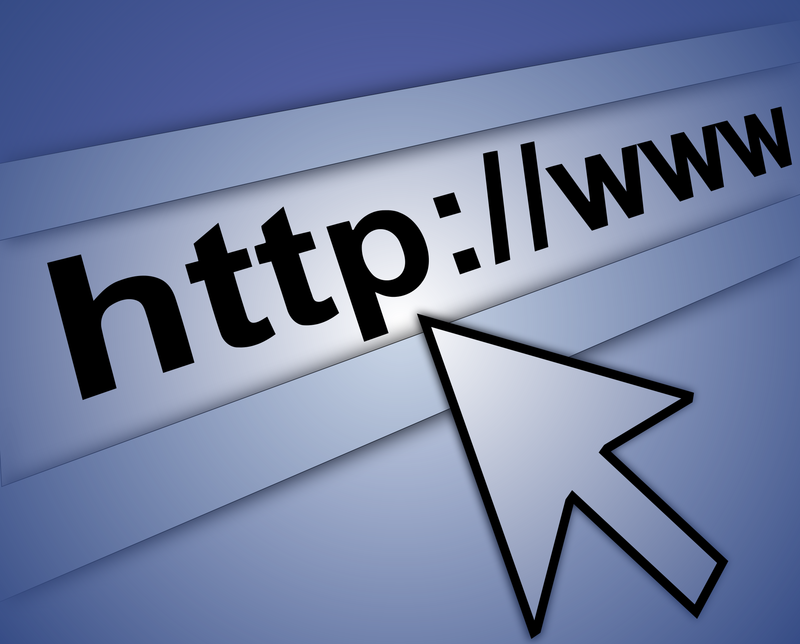 Many more commenters used the opportunity to urge parents to monitor their child’s use of social media and to educate them on Internet safety. Despite all of the attention she received, Denise Miracle maintained her humble nature, and was just relieved that she was able to stop these two young girls from heading into a dangerous plot. The unfortunate facts about child and human trafficking is that it’s a lot more common around the world than people think. Being attentive can be enough to notice something off about another person near you. For instance, if Denise hadn’t been paying attention that day, those girl could have had a different ending. After all, she is just a regular flight attendant who probably never thought she’d be saving a life when she went to work that day. Anyone can help someone in need. 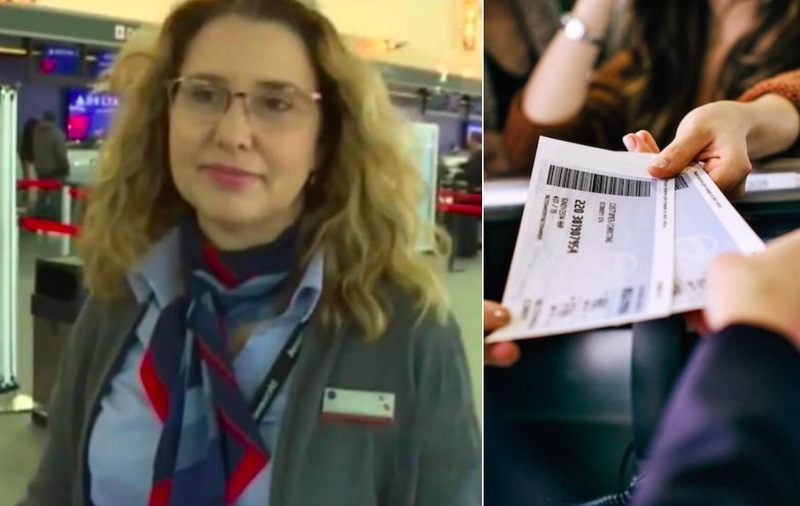 Denise has actually been working for American Airlines for 28 years, so it wasn’t like this fateful day was her first on the job. Thankfully, she hadn’t been worn out and exhausted by her work because when people do the same thing for too long, they tend to loose focus and are not as fresh as they once were. Denise knew something seemed off, so she sprung to action. She wasn’t going to let something bad happen to these girls on her watch. Sometimes girls are being trafficked and their parents don’t even know about it- as was almost the case with the two teenagers from this story. 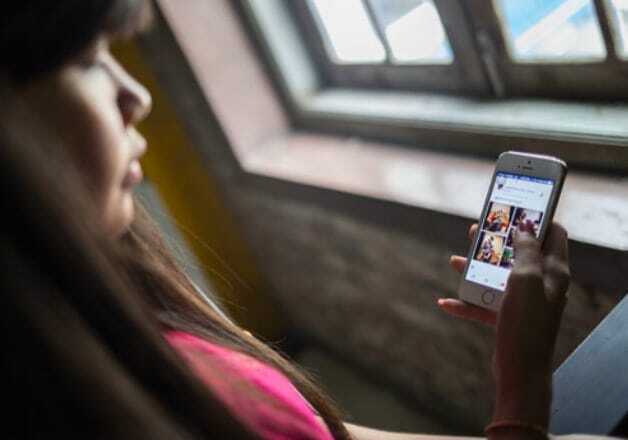 Experts say some signs that a young woman could be being trafficked are: coming home with really expensive gifts all of a sudden and not really being able to explain where they came from and a constant need to hide their phone and computer. A way to prevent such things is to have open conversations between parents and children. The sad thing about human trafficking is that the government knows about it, and there are even sites specifically designed for it, but they are not being shut down. Thankfully, there is some legislation in the works to try and combat the issue, but for now websites like backpage.com are around for people to get what they want on the Internet. The web makes things like human trafficking much easier for predators, and this is the main reason why it has become such a big problem. What is even more terrifying is that this “Drey” who preyed upon the two teenagers in this story did not use one of those websites. He simply direct messaged them on Instagram. 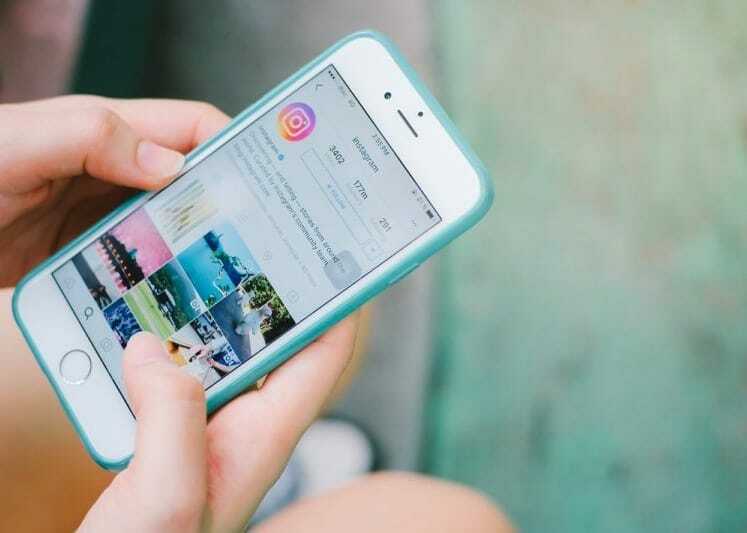 It is extremely rare for teenagers these days not to have some sort of social media presence and one of the most common sites is Instagram. 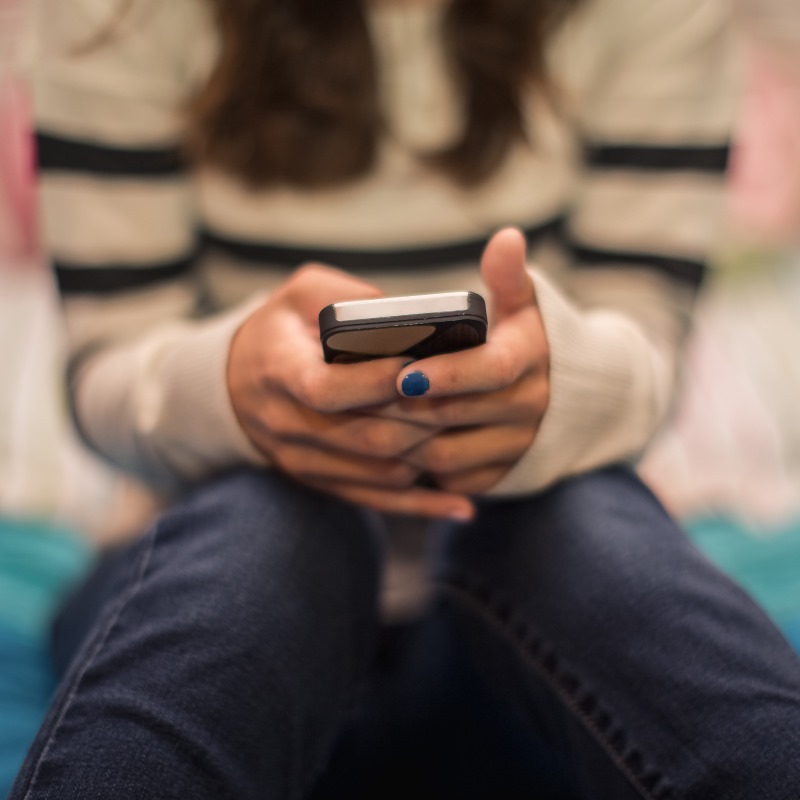 All it takes is for a vulnerable teen to receive a message from a stranger telling them how beautiful they are before it can potentially unwind into a downward spiral. In fact, the exact way that “Drey” managed to prey on the two girls from this story is one of the most common ways human traffickers work. He sent them messages on Instagram, and told them he could get them modeling jobs. It probably took a little bit of grooming in order to lure these two ladies in, but eventually he had them heading for the airport. The teenage years are a vulnerable time in a person’s life, so that’s why these predators typically choose that age group. The Internet is actually the main reason that human trafficking has increased so much recently. 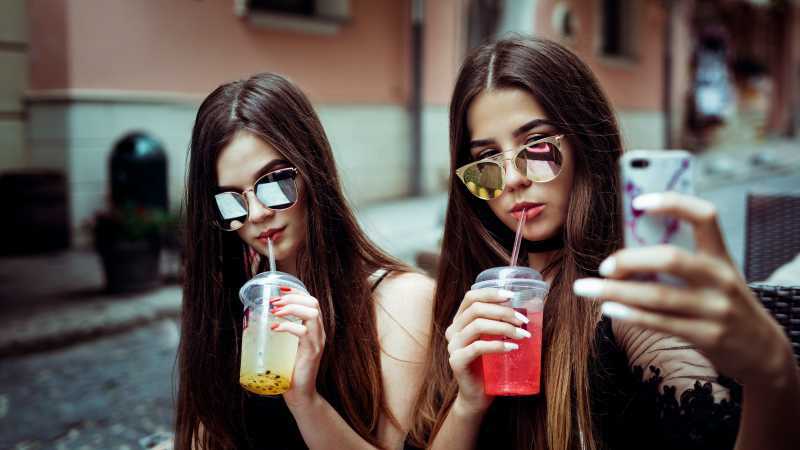 Not only are many laws outdated back to the ’90s when the web was still in its infancy, but also teenagers are always online and attached to their phones these days. The National Center for Missing and Exploited Children has actually reported that there has been an 800% increase in human trafficking over the last five years and they attribute this to the scary thing that is the world wide web. The unfortunate reality of human trafficking is that it may be growing more and more common, but actual arrests and convictions are rare. It is a horrible crime that people keep getting away with because it is so difficult to prosecute. Law enforcement and government officials are doing everything they can to bring an end to the heinous act, and hopefully one day, the numbers will start to decrease. Until then, there are also unlikely heroes like Denise Miracle out there keeping kids safe.